Incubus are set to release not one but two EPs in the coming year. The first EP, Trust Fall: Side A, will be out on the 24th of March, but you do not have to wait that long to hear a new song. Incubus just released the first single off the EP titled Absolution Calling. 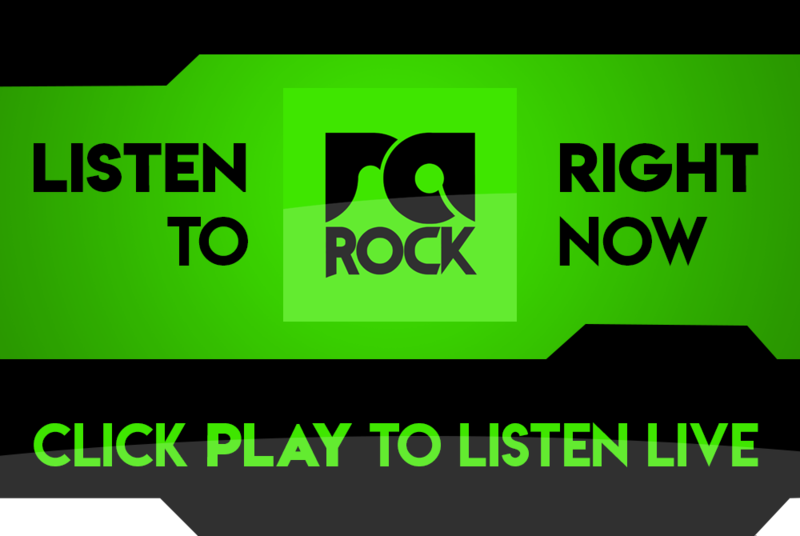 Have a listen to the song right now below or listen out for it on RadioActive Rock. As for the EPs, according to Einziger they decided to release songs when they were still very fresh. “We’re doing this really fun thing right now where we’re just writing songs and recording them and then releasing them, like as we finish them. We don’t really know what’s going to happen and the chaos that comes along with that is exhilarating. It sounds so corny but all we’ve ever done as a band is to try and make music that gets us excited and hopefully other people will like it too. And, we’re in the advanced information age when we can just put things out. We can record them and just put them out immediately.” So expect new Incubus straight off the line in the near future. This is one band that seems to stay dedicated to their music. They have a style, they know who they are, and even today they sound like the same great band we got to know in the 90’s. What do you think of Absolution Calling? Let us know in the comments below.